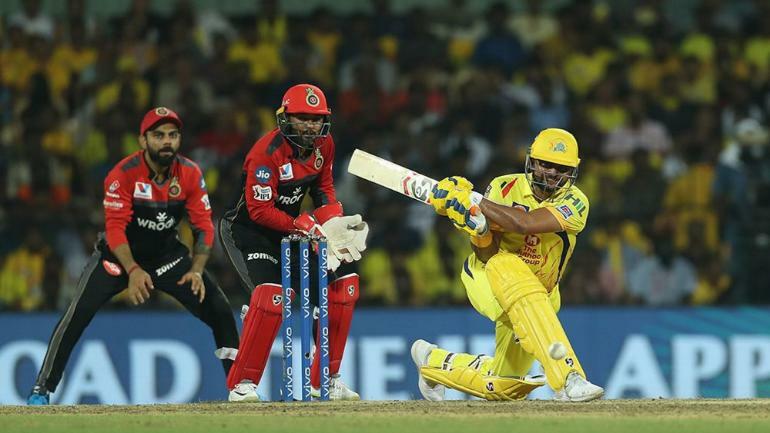 The opening Match of IPL 2019 was a disastrous start for the RCB fans, as they lost to the defending champions Chennai Super Kings by 7 wickets a performance while an opening match might never have seen. Royal Challengers Bangalore collapsed for 7o runs for all out and CSK won it though it took 17.4 overs it was a low score chased easily. 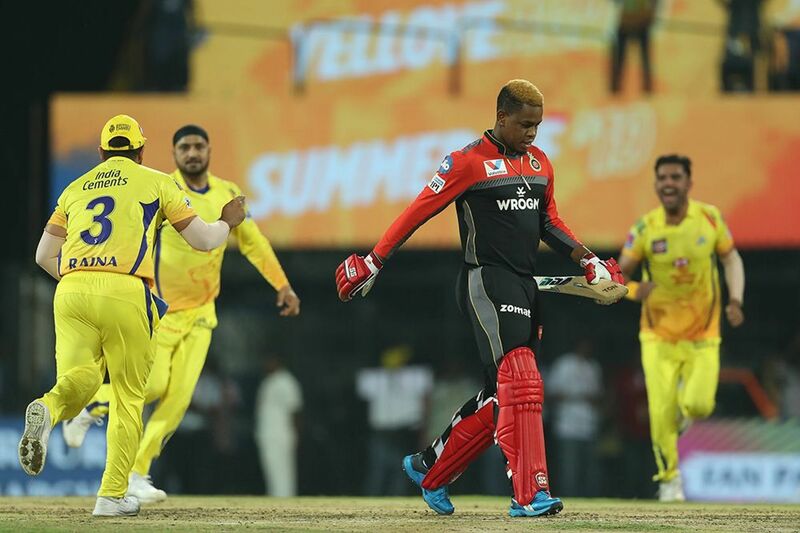 CSK players celebrate after dismissing Shimron Hetmyer for 0. Harbhajan Singh was awarded the Man of the Match award for his stunning bowling. Dismantling the top order of RCB taking the important wickets of Kohli, De Villiers and Mooen Ali and ended with the figures of 3/20. Although RCB tried putting some pressure on CSK by bowling dot bowls and took the early wicket of Shane Watson as the score was very low to defend nothing could work. There are many Statistics changed and records were broken. Let’s take a glance at all of them one by one. Suresh Raina scored 19 runs off 21 balls the moment he scored 15 runs he had reached the milestone of reaching 5000 IPL runs which makes him the first batsman to do so. Harbhajan Singh took 3 wickets where he passed his teammate Dwayne Bravo but after Bravo picked the final wicket of Parthiv Patel both to have equal wickets of 137. Harbhajan Singh after dismissing Mooen Ali for caught and bowl this is the 11th time he has done so and is the highest bowler to make such dismissals. Dwayne Bravo has done 10 times caught & bowl dismissals. This is the 7th straight loss for RCB against CSK and another loss at Chepauk, the last time RCB has won against Chennai at Chepauk was in 2008 and the only time they have won. This was 4th-time RCB has been all-out under 100 runs and twice on 70 runs. CSK has won their 16th game against RCB which is the second most by any team against a particular opposition after Mumbai Indians 18 wins against KKR.